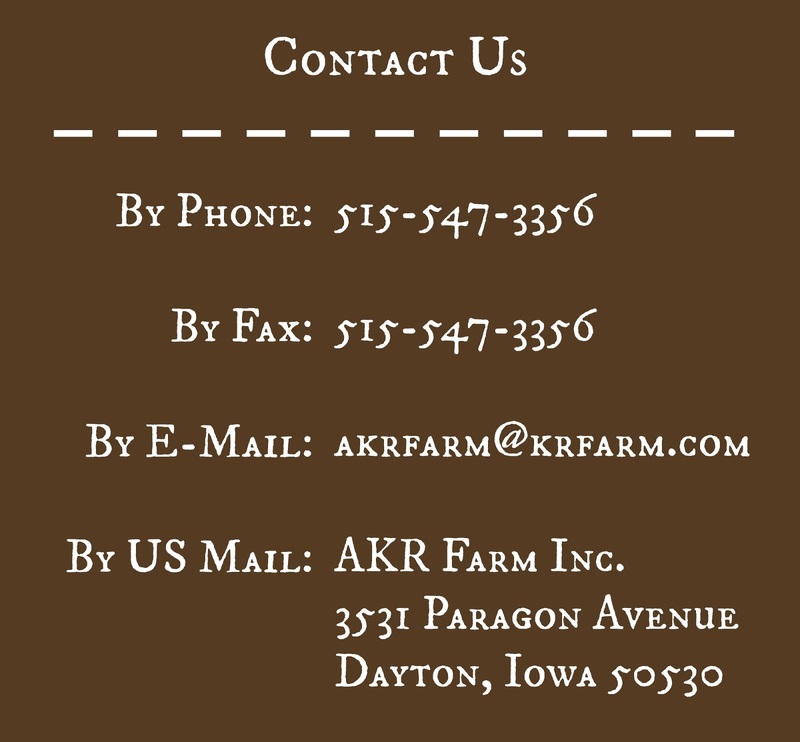 AKR Farm Inc. is committed to the long term preservation of the family business by increasing productivity and profitability through efficient and environmentally conscious management. 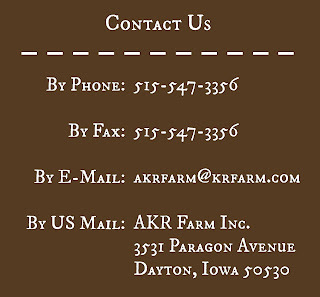 We take opportunities to encourage, promote, and protect agriculture and related industries whether in the local or international arena. Thanks for taking time to look at our website and please visit again.